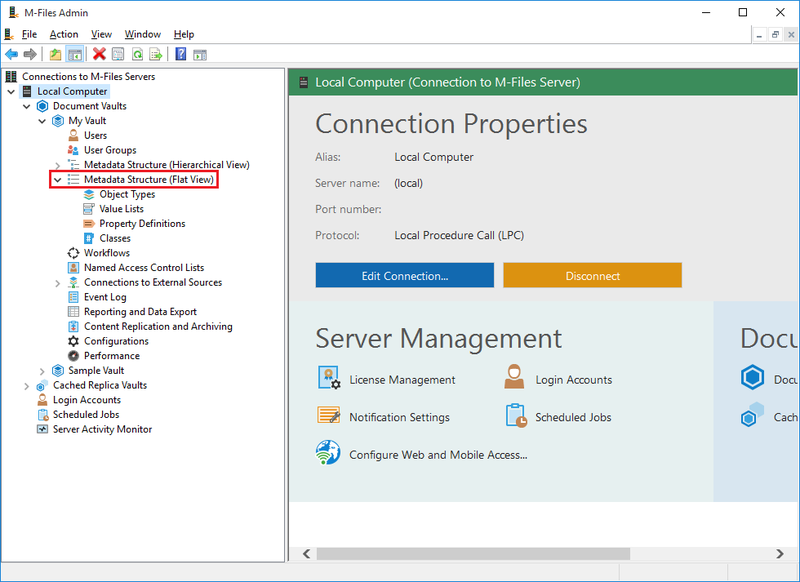 How to use M-Files with QODBC? 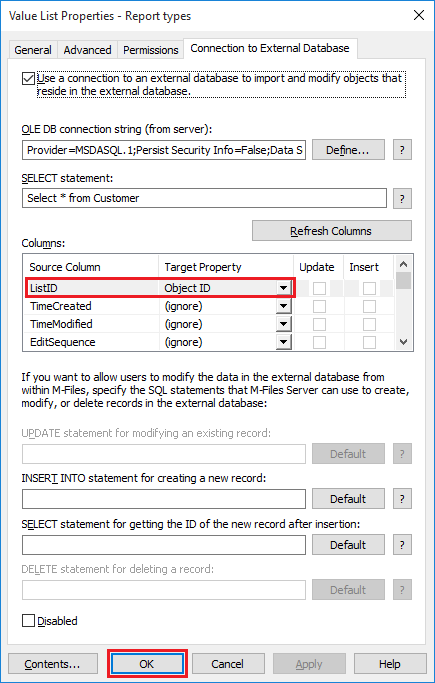 Please follow below steps for using M-Files with QODBC. 2. 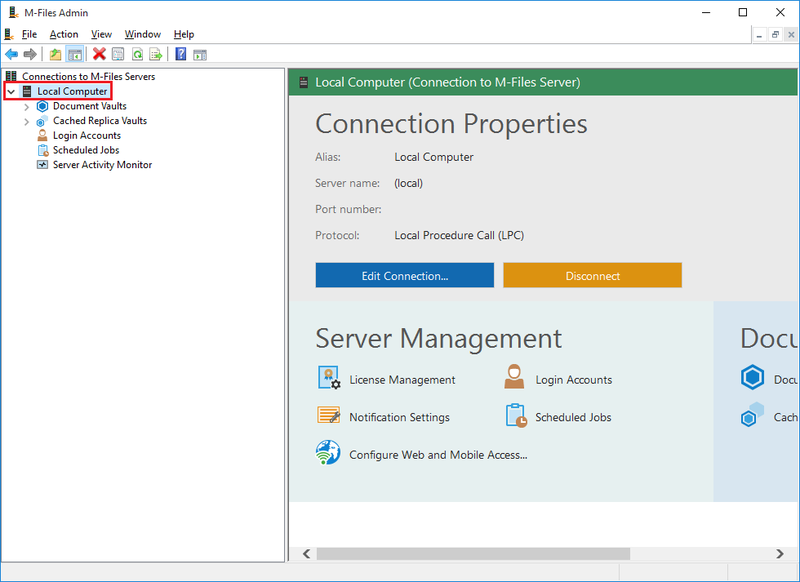 In the left-side tree view, expand the desired connection to M-Files Server. 3. In the left-side tree view, expand the document vault of your choice. 4. Still, in the left-side tree view, expand the Metadata Structure (Flat View) node. 5. 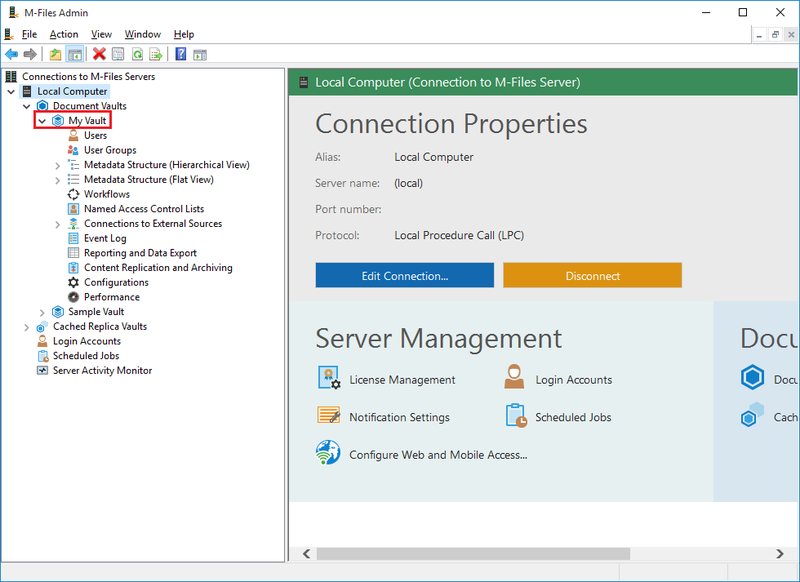 Select the Value Lists node for defining a value list to use an external database connection. The value list listing is opened in the right pane. 6. 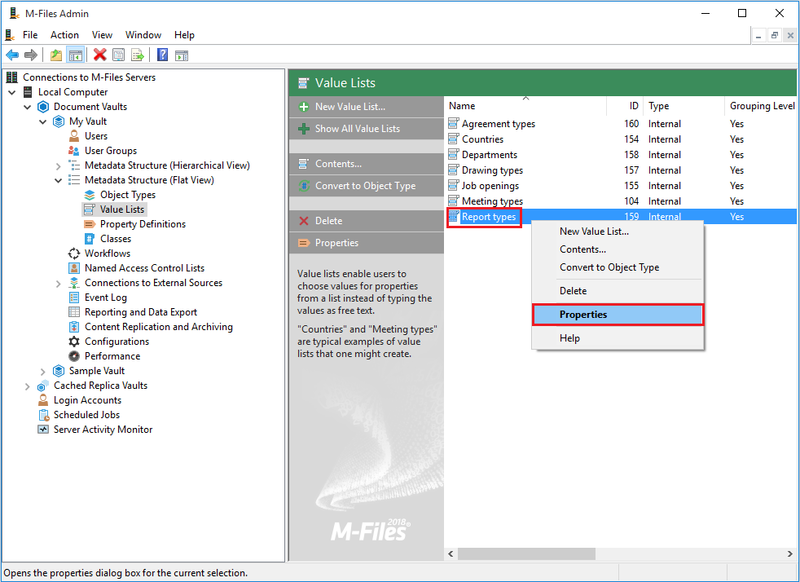 In the right-pane listing, right-click the value list of your choice and select "Properties" from the context menu. 7. 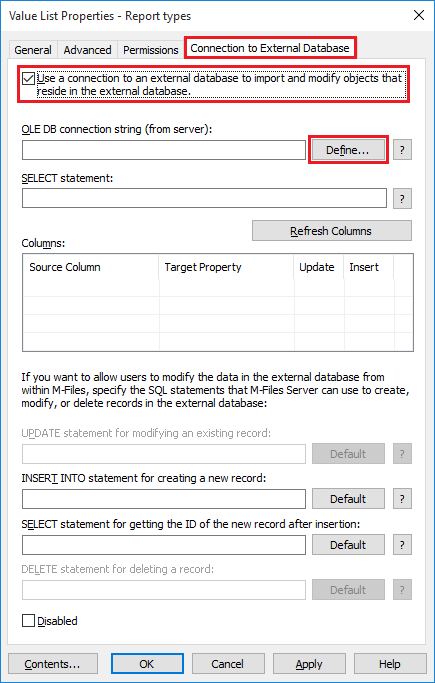 Select the "Connection to External Database" tab & Enable the option "Use a connection to an external database to import and modify objects that reside in the external database.". Click the "Define..." button next to the OLE DB connection string (from server) field. 8. 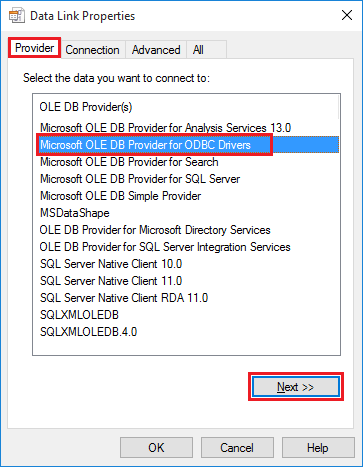 On the Provider tab, select "Microsoft OLE DB Provider for ODBC Driver" from the list and click "Next >>". 9. 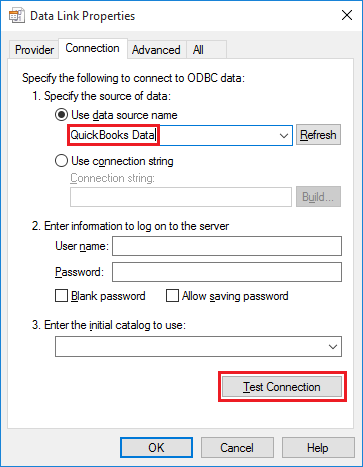 Select "QuickBooks Data" DSN from the dropdown list & click "Test Connection". 10. 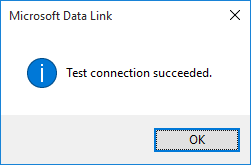 Click "OK" to close the Data Link Properties dialog. 11. 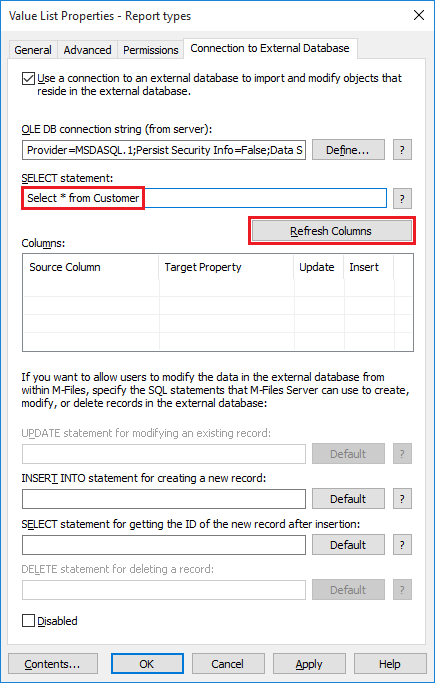 Back on the "Connection to External Database" tab, enter the SELECT statement for retrieving properties from the database to the SELECT statement field & Click the "Refresh Columns" button to fetch the data defined in your SELECT statement to the Columns listing. 12. 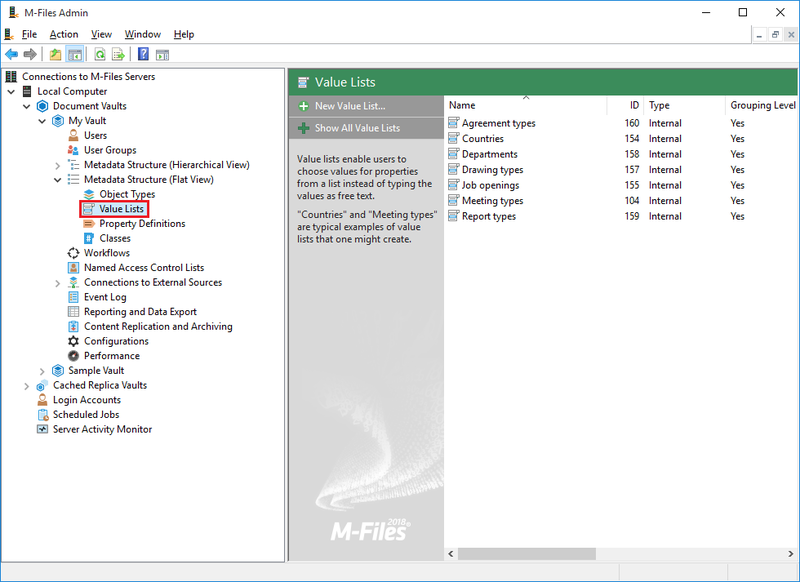 Map the Source Column properties with properties in your M-Files vault (listed in the Target Property column). QuickBooks Data is added to M-Files using QODBC. You can make changes in the application as per your requirement.